Autumn Knoll is tucked away in a beautiful setting with tree lined streets that wind through the neighborhood and are complemented by a lovely walking path. 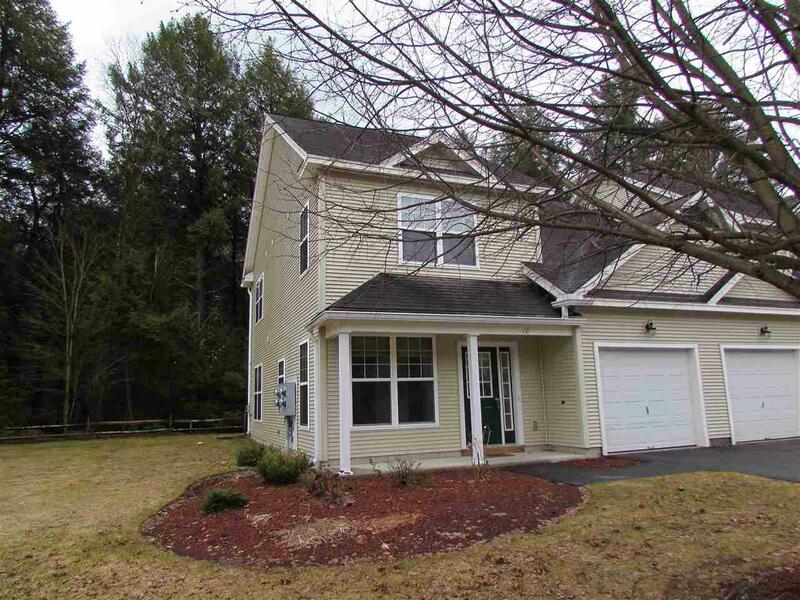 This light and bright end unit backs up to preserved wooded land so your privacy and view will remain unchanged. 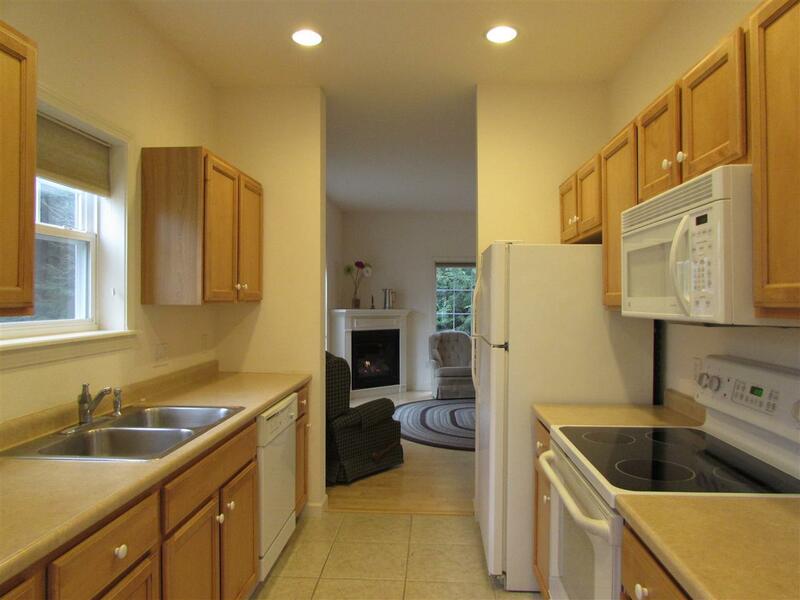 The interior is "move in ready with 9ft. 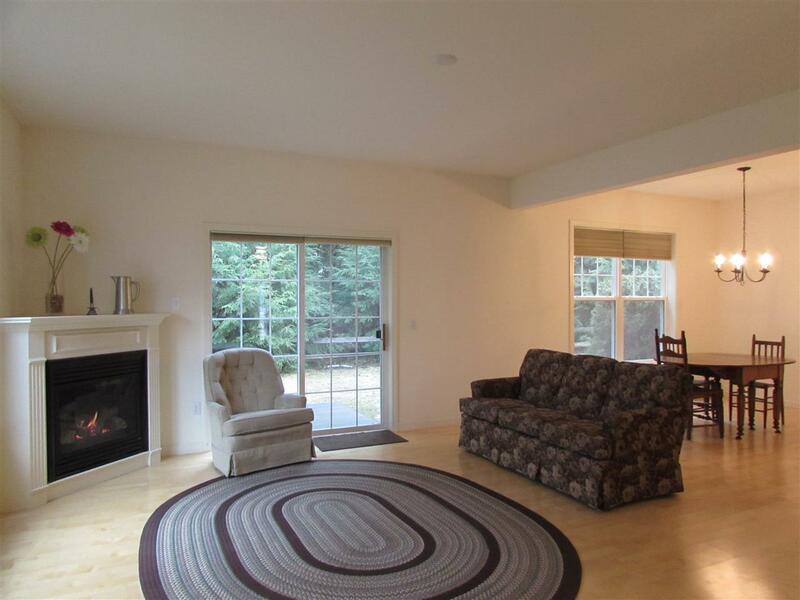 Ceilings on the first floor, an open floor plan with wood and tile flooring, and a gas fireplace. The second floor has 2 bedrooms plus an office and the master bedroom has a full bath with a double sink vanity, jetted tub and a walk-in closet. 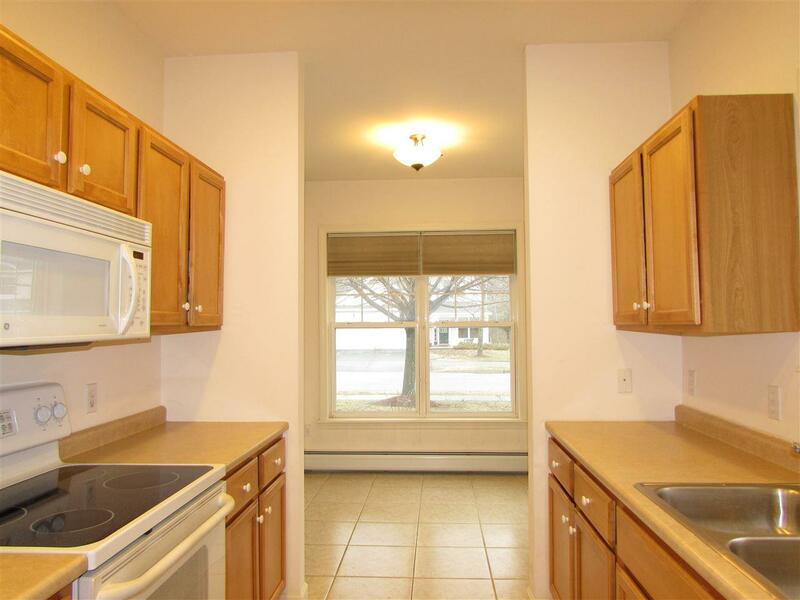 The washer and dryer are conveniently located on the bedroom level and there is lots of storage throughout. Courtesy of Elizabeth Fleming of Four Seasons Sotheby's Int'l Realty.